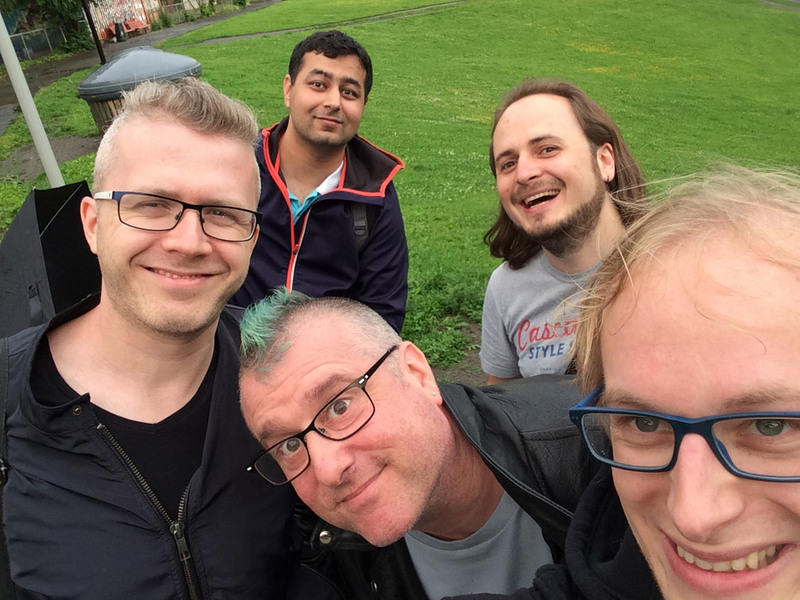 Home » Browser News » The DevRel team is busy! If you’re there, come say hi! As always, you can track our upcoming conference cameos on Lanyrd.